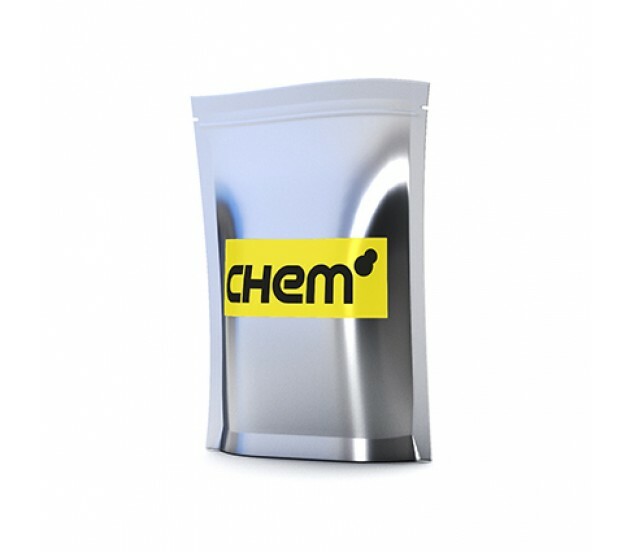 Chem.eu provides White Stuff in powder form and in branded packaging. White Stuff contains a blend of several chemicals however the active chemical is: Ethylphenidate (EP). Research Chemicals such as White Stuff are for research only. No human consumption!